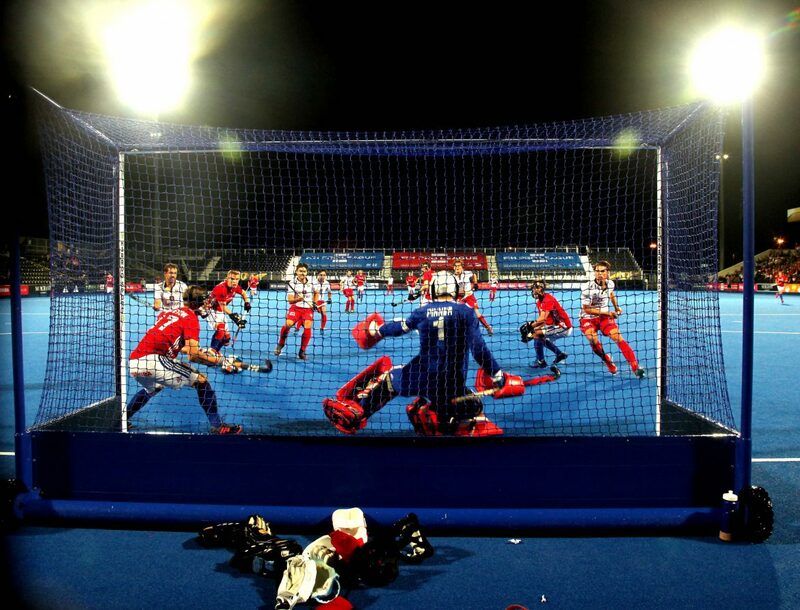 “It’s like the worst dental appointment you’ve ever had” announced Sean Kerly just after wining a gold medal at the Seoul Olympics back in 1988. 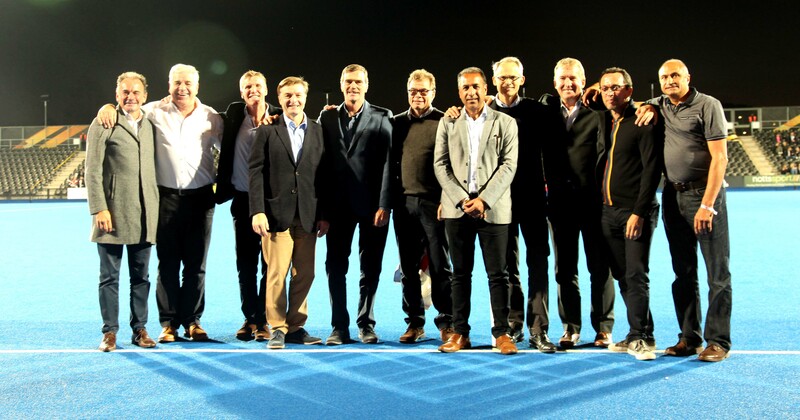 Thirty years on the team is still fondly remembered for their heroics, and just like the football team in 1966, they beat the Germans. 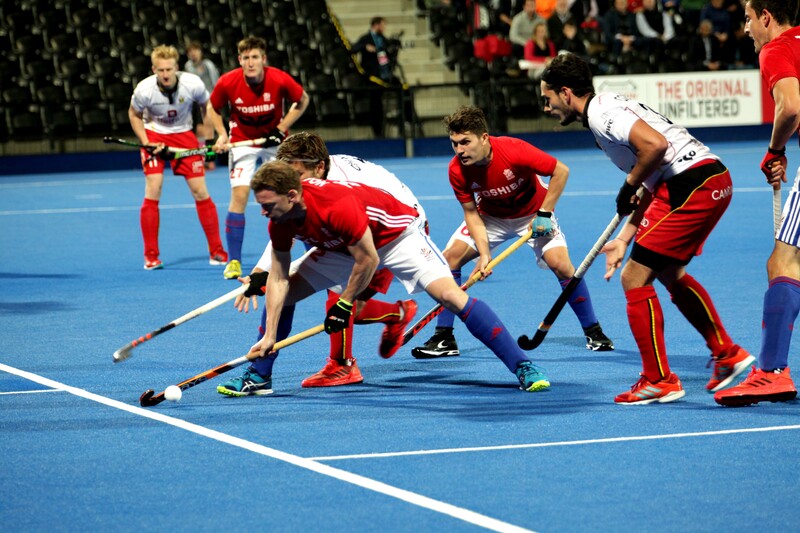 So at the Lee Valley stadium, the thirtieth anniversary of the occasion, the latest England team took on Belgium in a friendly. 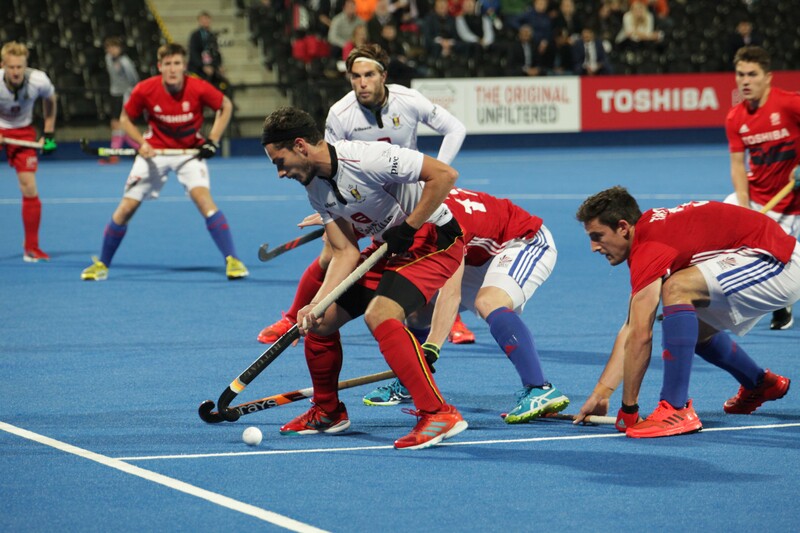 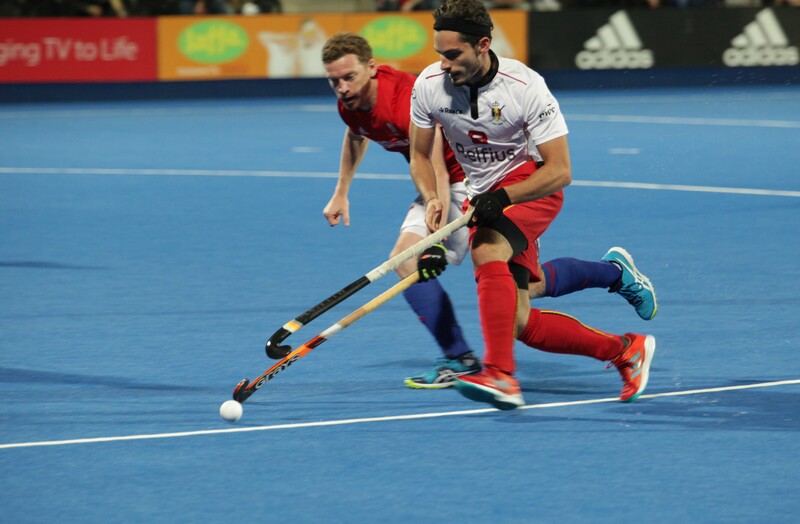 The obvious opponents were Germany but Wednesday night is a key date in the hockey season so the Belgium team stepped in to mark the occasion. 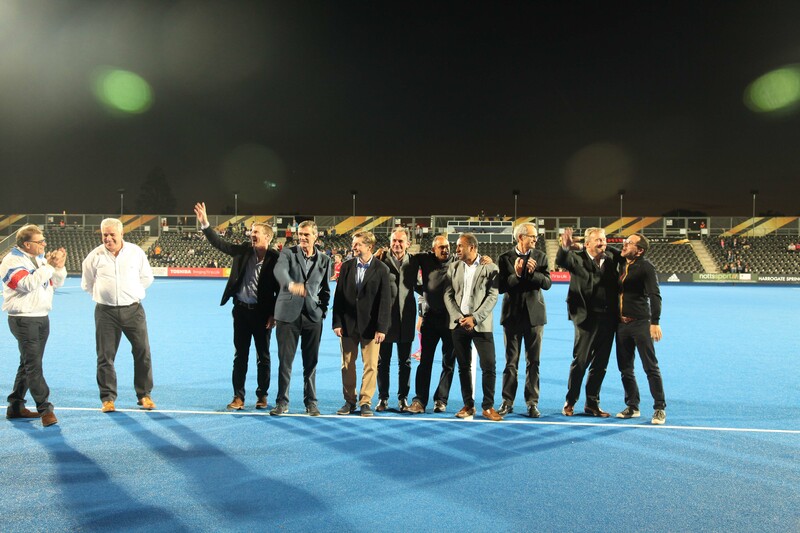 Prior to the start, the majority of the players from ’88 too to the pitch and received a rousing cheer of appreciation from a crowd that seemed too young to have been around at the time of the success. 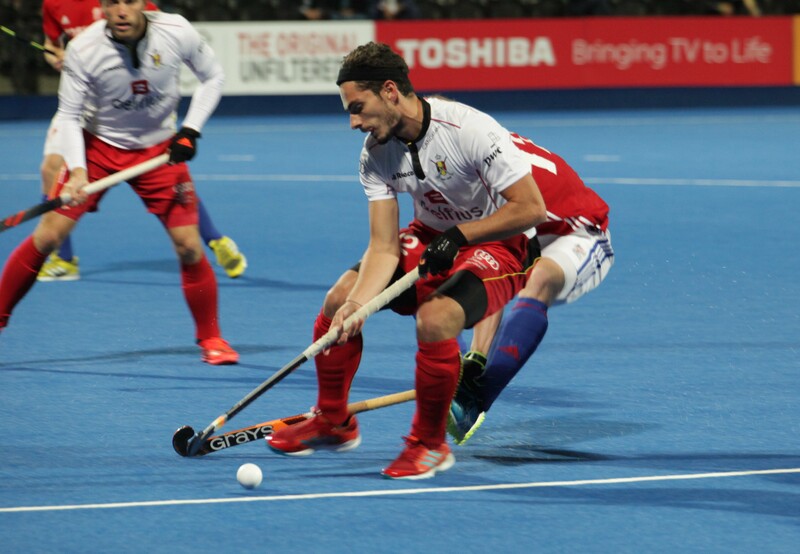 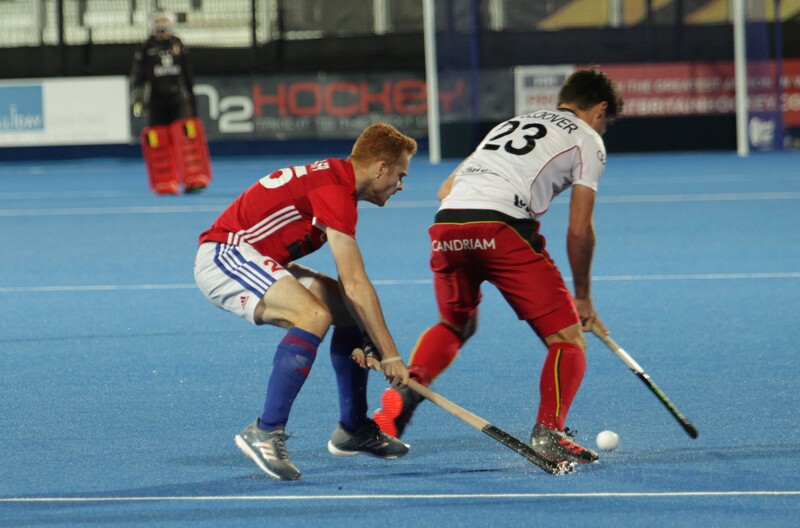 Sam Ward scored his 49th and 50th international goals as Great Britain come from behind to beat Belgium 2-1 in the Toshiba TVs Anniversary International. 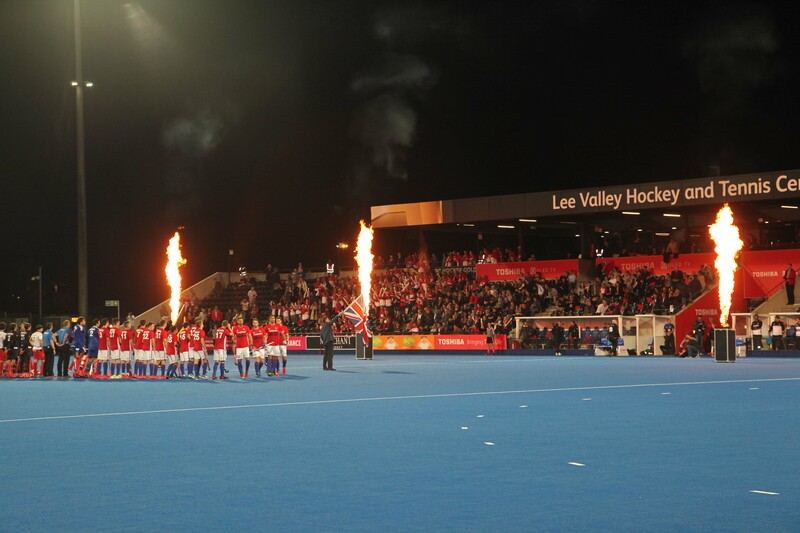 Great thanks to GB Hockey for the invitation to attend tonight’s match.